mAbxience is proud to announce that it has recently received the GMP Certification from the Spanish Agency of Medicines and Health Products (AEMPS), one of the strictest and highest regarded regulatory agencies in the world. This is another success towards realization of our international growth plan. With this certification mAbxience now has the green light for GMP manufacturing and release of biopharmaceutical active substance for clinical and commercial use in all EU countries, as well as other countries following European GMP guidelines. It is clearly great news for the industry and for millions of patients who will gain access to high quality biopharmaceutical treatments in the years to come. 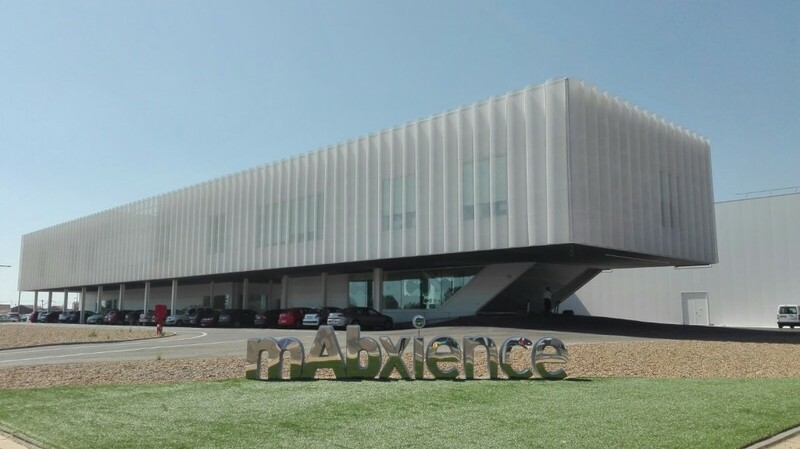 The state of the art facilities of mAbxience have undergone continuous growth over the past years, now also supported by a new warehouse for raw materials and finished product. mAbxience purchased the León facility in 2014, supporting its transformation to become a European leader in the field of research, development and manufacturing of biosimilars. In fact, it is one of the first GMP approved plant with Single Use technology in Europe focused on developing and manufacturing monoclonal antibodies Biosimilars.